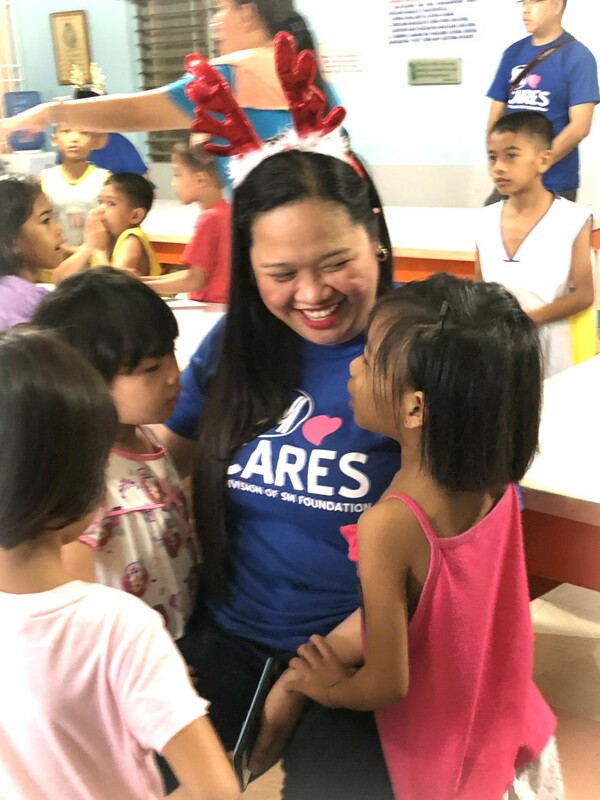 December 21- Employees from SM City Marilao took over the role of Santa Claus this morning to share some Christmas Cheers with the less fortunate through the “ChriSMiles” project. For this year, SM City Marilao decided to up the ante by making Christmas extra special with loads of new toys, clothes, games, and other gifts geared to make children happy. 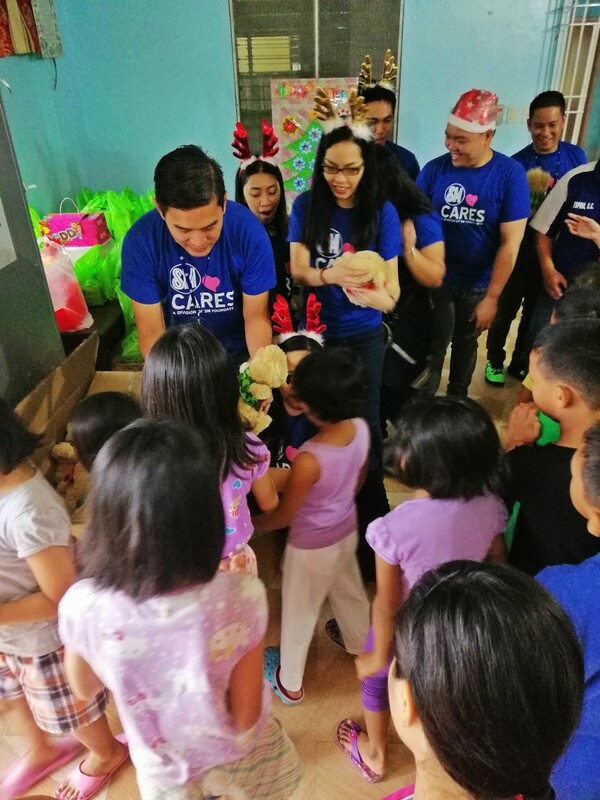 Volunteers from the mall gave love and heartwarming surprises to the children of Bethany House Sto. Niño Orphanage in Guiguinto, Bulacan. The orphanage center was instantly filled with joy as Christmas treats were given along with new toys, clothes and SM Bears of Joy. Children were likewise delighted as they indulged in hearty meal, fun games as well as entertainment from SM Storyland. ‘I am happy that SM Employees are learning to take part in the community” says SM Human Resources Manager Prescila Salamat. She added that apart from putting a smile on children’s faces, the heart of the ChriSMiles program is giving and being a blessing to others. ChriSMiles was made possible through the initiative of SM City Marilao and its employees. 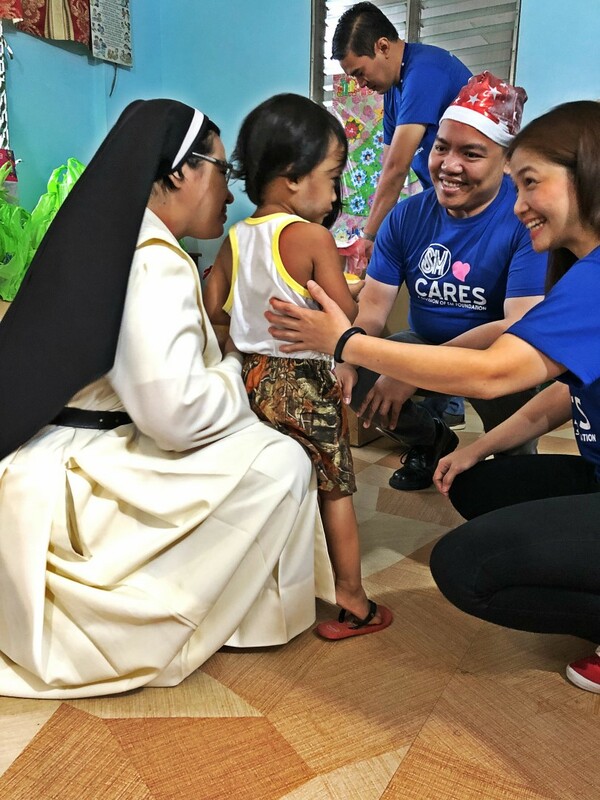 SM employees have been generous in giving as each individual donated and converged on the mall initiated project “Bazaar for a Cause” to raise fund for the children of Bethany House Sto. Niño Orphanage. 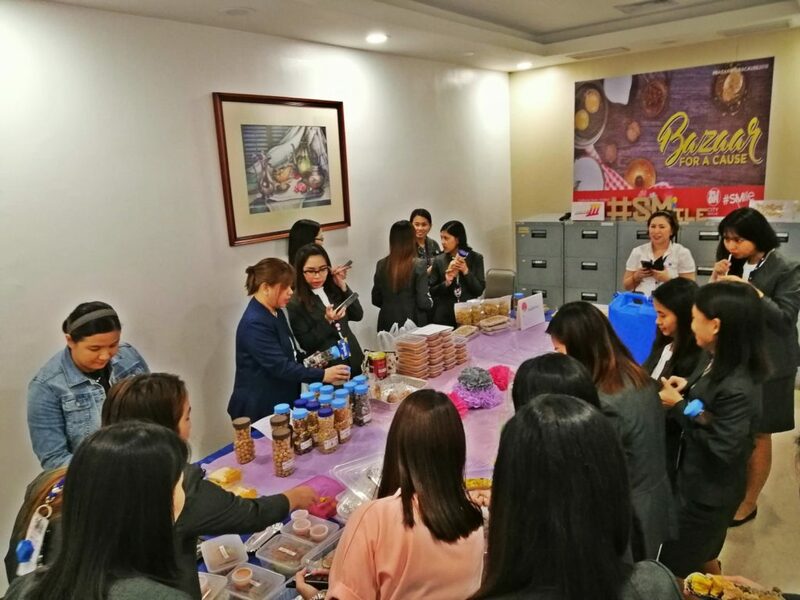 The Bazaar for a Cause is an employee engagement project of SM City Marilao Human Resources Department that featured an astounding range of comfort food at an affordable price and sizeable portion. Proceeds raised help in the volunteerism projects spearheaded by the mall. 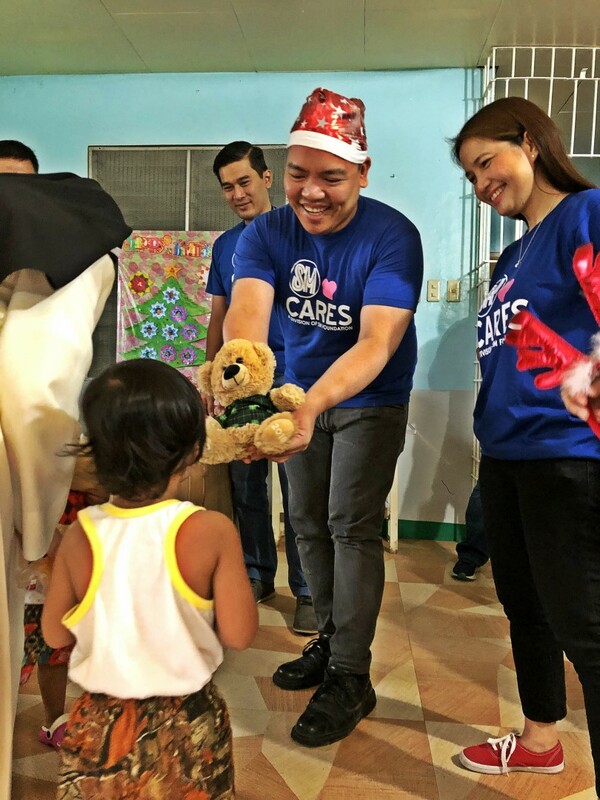 Last year’s Bazaar for a Cause benefitted the ChriSMiles project where it brought joy to hundreds of orphan children in Willing Hearts Orphanage in Bulacan. ChriSMiles in SM City Baliwag and SM City San Jose Del Monte will be slated on December 27.